A beautifully illustrated picture book designed to help parents ease into money conversations with their kids. 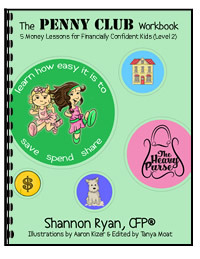 The story introduces children to the concept of save, spend and share and makes goal-setting fun. Lauren and Taylor’s purses are overflowing with coins and are so heavy. They just don’t know what to do with their money! Their mom comes to the rescue and teaches Lauren and Taylor a new game. In a fun-filled afternoon, the girls dream and giggle as they discover how to use their magical coins to create joy for themselves and others. Who would have thought that teaching our child the value of money could be so simple by following the 3 "S's" presented in this book? 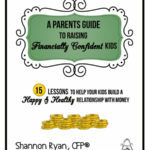 Perhaps more importantly, this story provides parents a more productive way to talk about money with their child and enables the child to make more conscious decisions. Who would have thought that teaching our child the value of money could be so simple by following the 3 "S's" presented in this book? Perhaps more importantly, this story provides parents a more productive way to talk about money with their child and enables the child to make more conscious decisions. 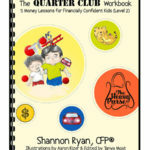 William H.
My daughter loves this book; we have already started 3 funds for spending, sharing and saving. Makes the conversations easier for them to understand. My daughter loves this book; we have already started 3 funds for spending, sharing and saving. Makes the conversations easier for them to understand. 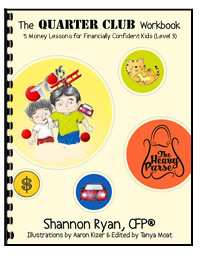 Heidi W.
This children's book is a wonderful introduction to the concept of money and how to manage it. 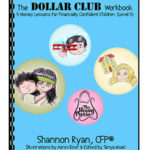 I have 2 children, 7 and 9 who enjoyed this book and also learned something about money! All parents will appreciate this story as a great learning tool and I will definitely recommend it to all my mom friends! As a teacher, I believe it opens the door for a discussion with children about a subject that is often hard for them to understand. It gives kids the opportunity to imagine and decide what they would do with their coins. An enriching book to be enjoyed by all! As a teacher, I believe it opens the door for a discussion with children about a subject that is often hard for them to understand. It gives kids the opportunity to imagine and decide what they would do with their coins. An enriching book to be enjoyed by all! 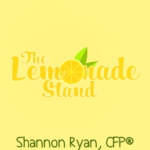 Kristin E.
Shannon Ryan is a Certified Financial Planner (CFP®) and Mom on mission to help increase financial literacy in children. 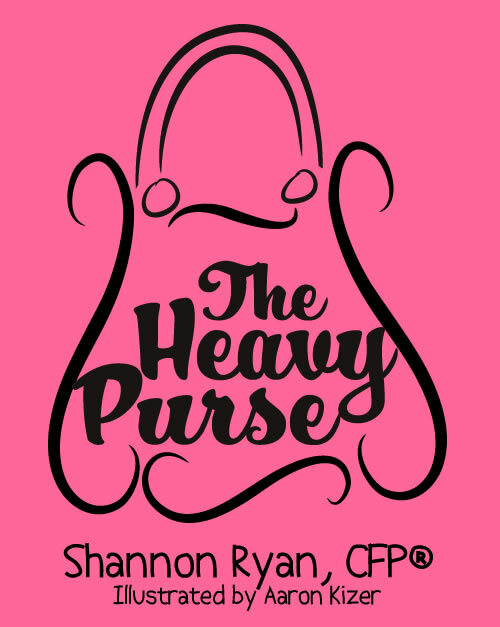 She created The Heavy Purse and its companion workbooks to help busy parents teach their children simple, value-based principles to guide their money decisions and support their long-term financial well-being. Shannon and her husband, Chris, live in Manhattan Beach, CA with their two daughters, Lauren and Taylor. 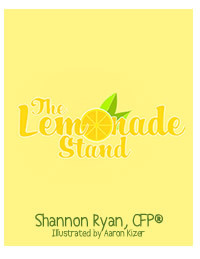 Learn more about Shannon, here.